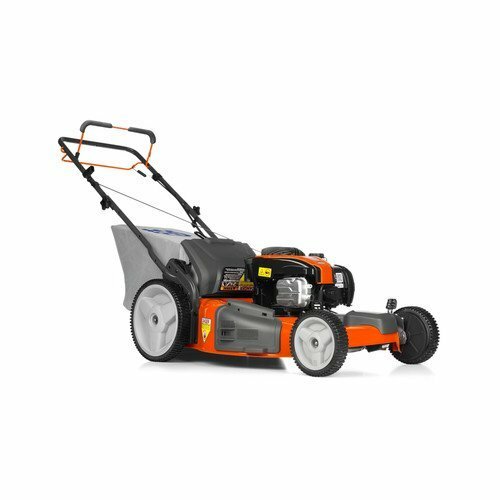 The new LC221A from Husqvarna integrates the latest advancements in technology with a traditional design. 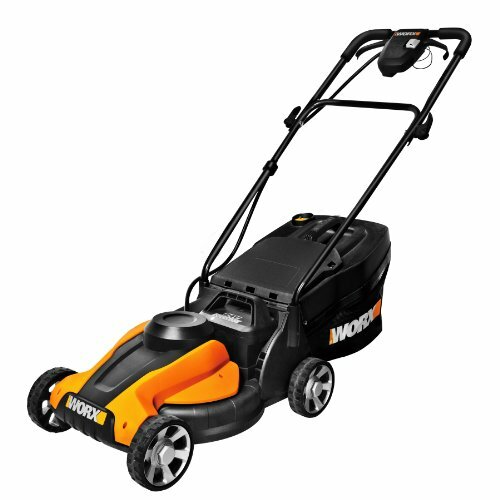 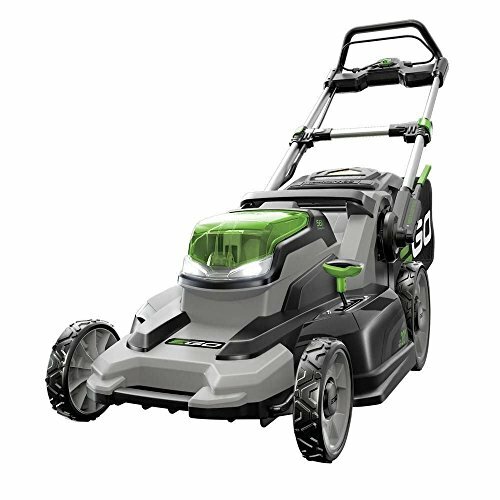 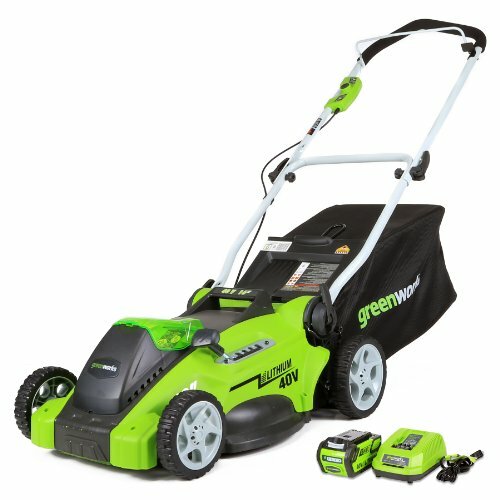 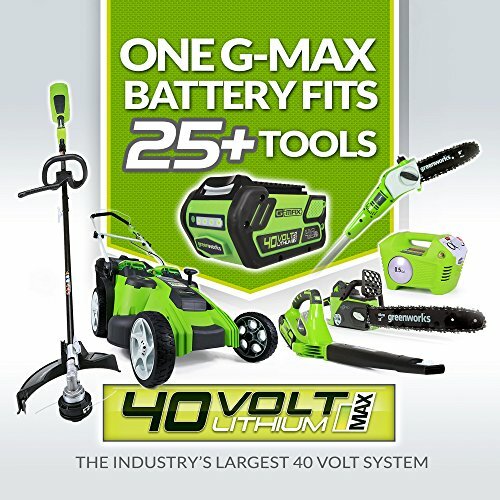 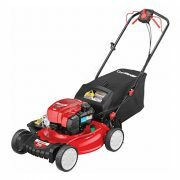 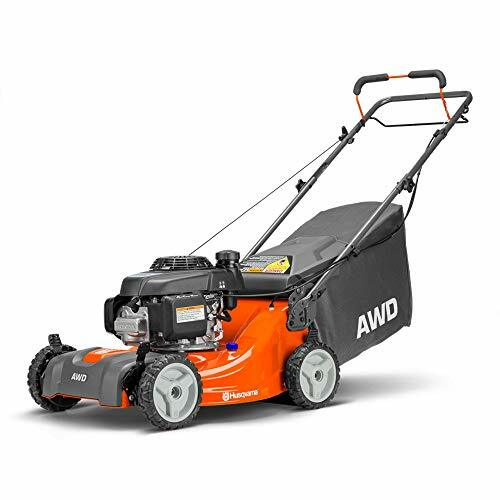 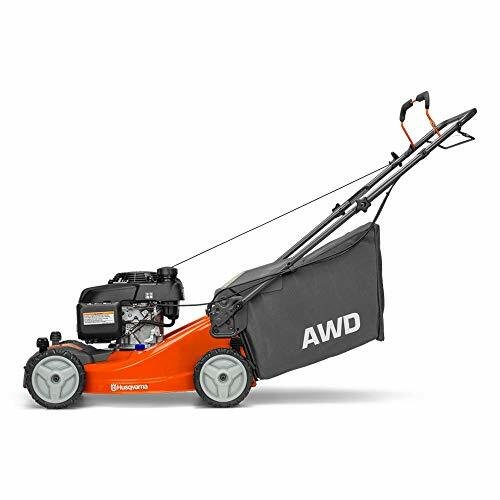 Featuring a 21″, 15 Gauge steel cutting deck, this hi-tunnel mower meets the highest expectations in cutting performance. 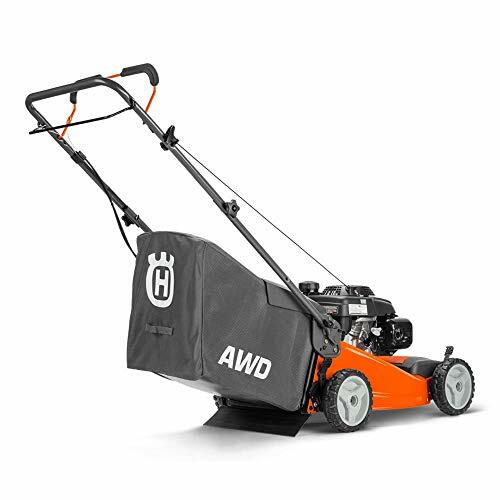 Powerful all-wheel-drive can handle the large-capacity collection bag, even in thick turf & challenging terrains. 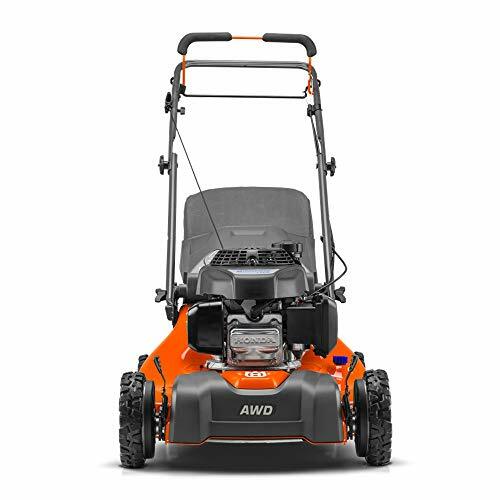 Equipped with engineered tire treads & an improved unit balance, the LC221A is sure to please yd professionals & weekend Warriors alike.